MMG's English blog at PMCurie | Some differences between British English and American English (2). 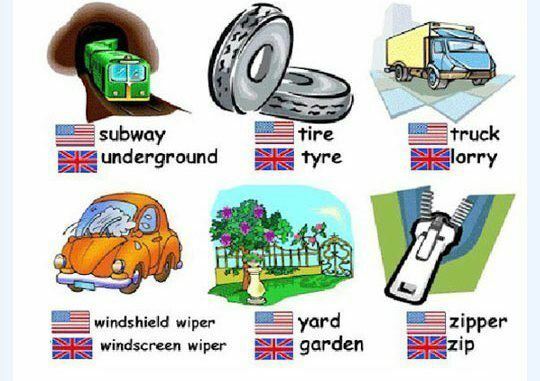 Some differences between British English and American English (2). This entry was posted in Uncategorized and tagged USA, vocabulary. Bookmark the permalink.